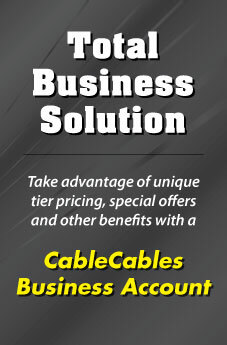 Cable Cables Premier HDMI Cable series is the best of them all! 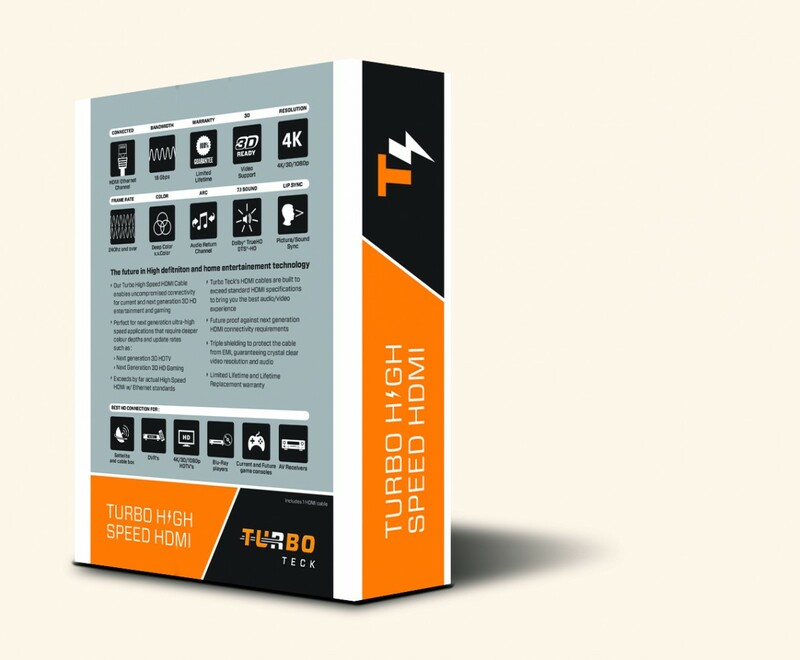 It incorporates RedMere technology to surpass current High Speed HDMI standards. Our Premier Series HDMI cables are made for future technologies such Ultra HD displays and future video game consoles. 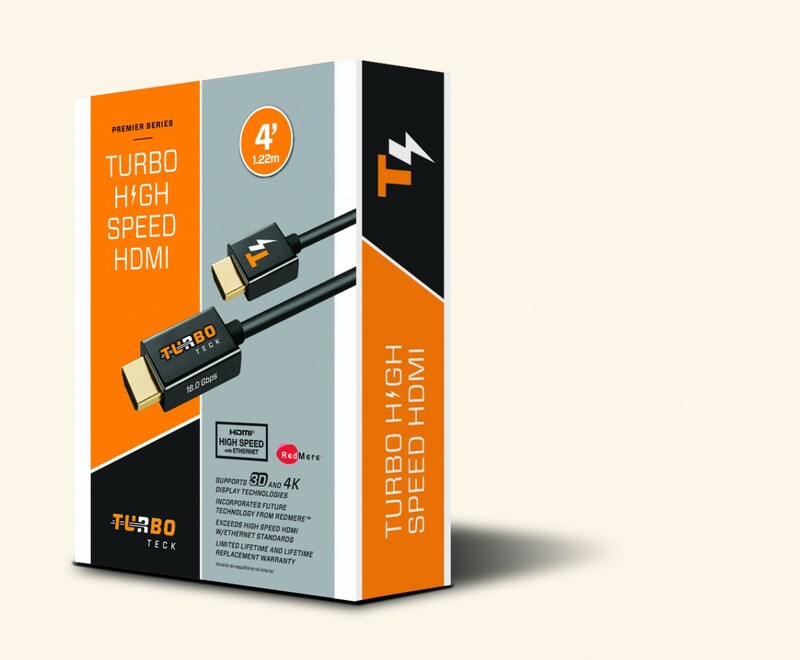 Premier series HDMI come with a Limited Lifetime replacement warranty which guarantees that if our Premier HDMI cable does not work with future devices, we will replace it with the latest and greatest in our inventory. 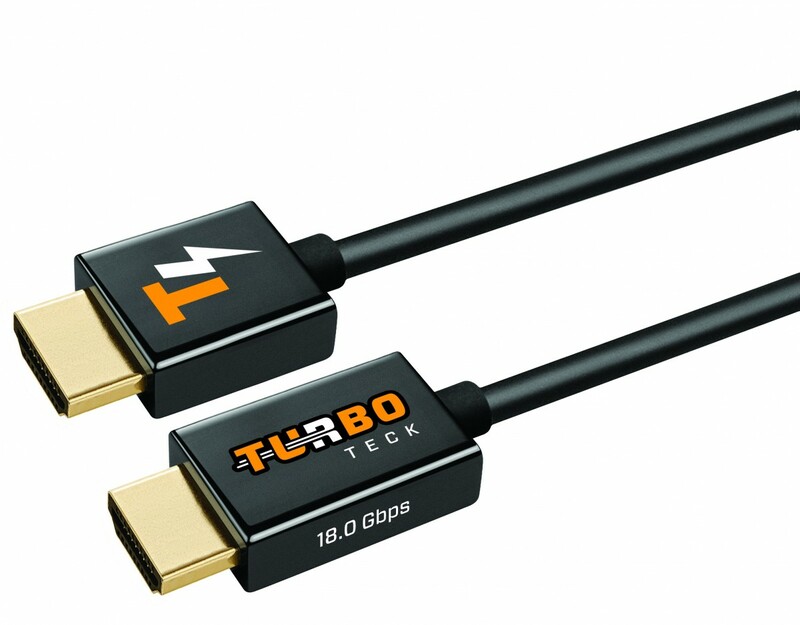 With 18.0 Gbps data transfer rate capability, this cable will blow your mind away!